Hard Rock Cafe is synonymous to rock and roll music and lip smacking American cuisine. Isn't it? They've got something new in store for you this February! They have rolled out out a limited time menu with a combination of lip-smacking sizzlers; delicious Long Island Iced Teas and a chance to win a couple's stay for 3 days and 2 nights at India’s first Hard Rock Hotel in Goa. How fun is that? 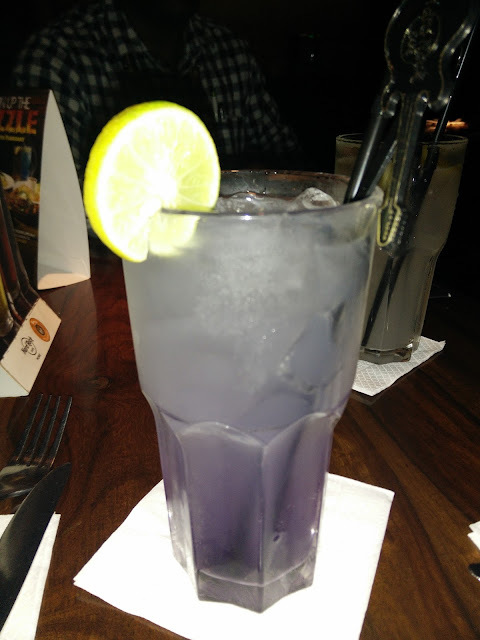 I went to Hard Rock Cafe Pune recently and tried out some of the delicious food and long islands they have in store for us! The menu has a large spread of scrumptious dishes sizzled to absolute perfection. Options range from a Thai Skillet, Italian Mafia Skillet, Herb Crusted Chicken Skillet and much more along with an exclusive range of Long Island Iced Tea cocktails and shots especially hand-crafted by their bartenders. I tried the Mexican Chipotle Chicken and Prawn Skillet. It came with smoky chipotle spice grilled chicken and prawns served on a bed of fajita onion pepper, tangy salsa and mexican rice topped with smoked chili cilantro sauce. You must try this one because the sauce is absolutely delicious. I also had the Steak Satellite Skillet which is a pepper crusted grilled steak served with smoked chicken franks on a bed of veggies served with cajun rice, bourguignon sauce and cheesy mash potato. If you love steak, you must give it a shot. Really yum! 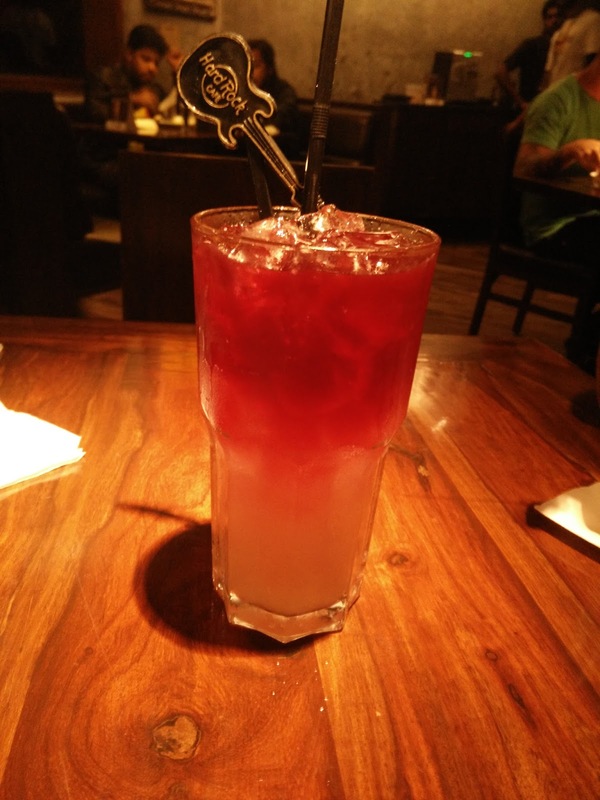 Here's the gorgeous Lavender Ice Tea I fell in love with last time I went there. Besides a good time over great drinks and delicious food, they are also offering guests a chance to stay at India’s first Hard Rock Hotel in everybody's favorite holiday destination - Goa! All you need to do is head over to your nearest Hard Rock Cafe for a smokin’ hot experience, get social and use the hashtag, #SizzleToGoa and you might just be the winner! It all looks great, the cocktails too :-). 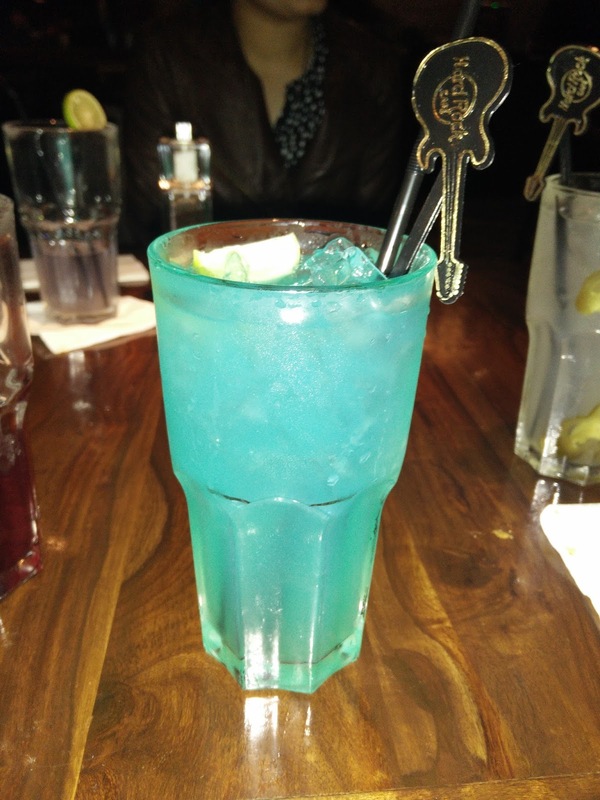 i so need one of these drinks right now !! Visit June Biswas's profile on Pinterest.